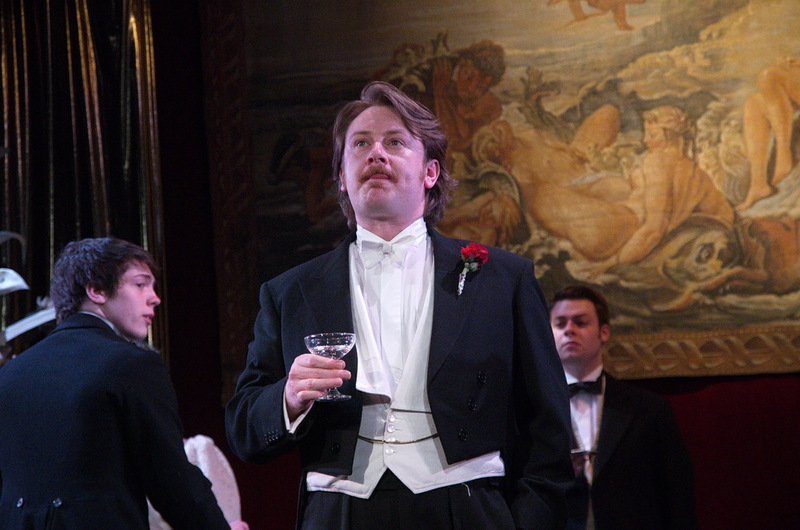 "Full of the delightful wit that audiences have come to expect and adore." 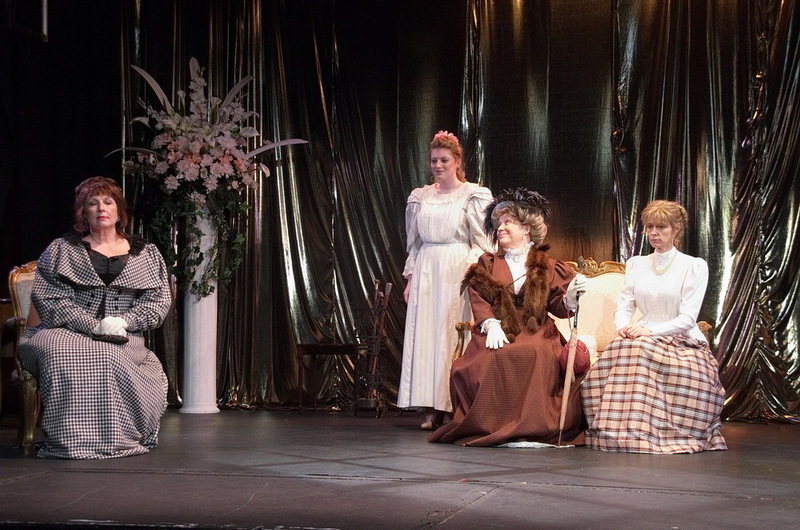 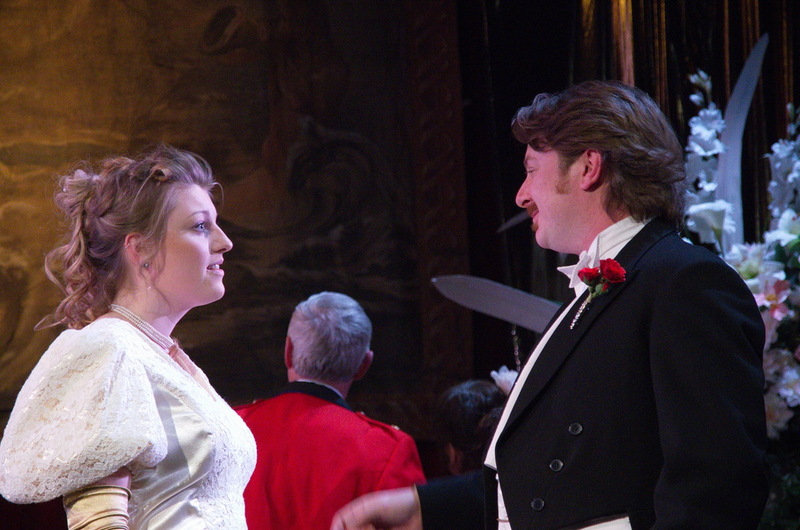 Lorna Kirland brought the sparkling wit of Oscar Wilde to life with 2014's ebullient production of 'An Ideal Husband'. 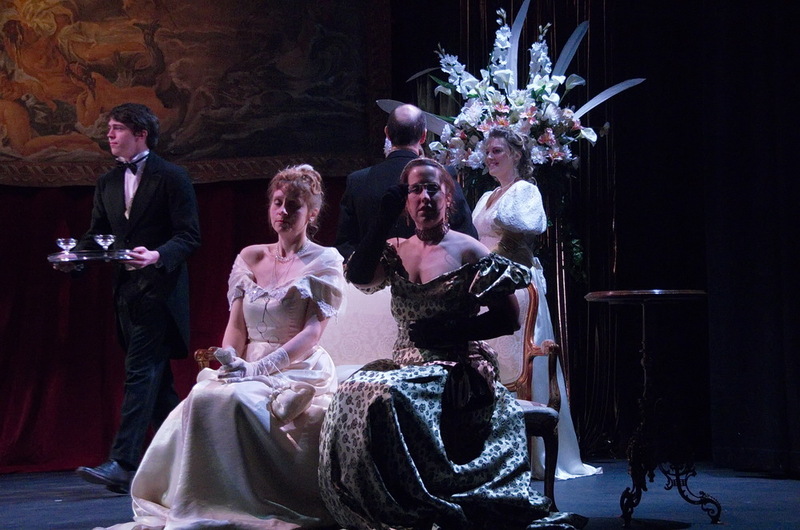 The top class cast got their teeth into Wilde's impeccable dialogue in this comdic tale full of twists, turns, blackmail and intrigue. 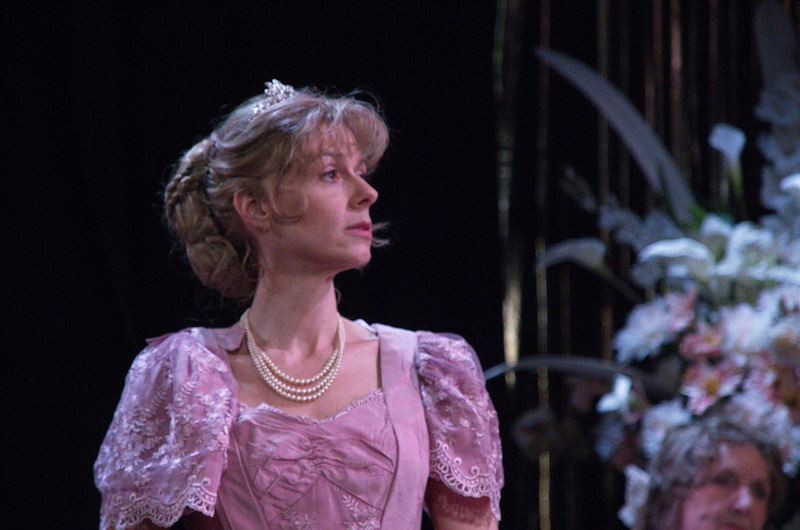 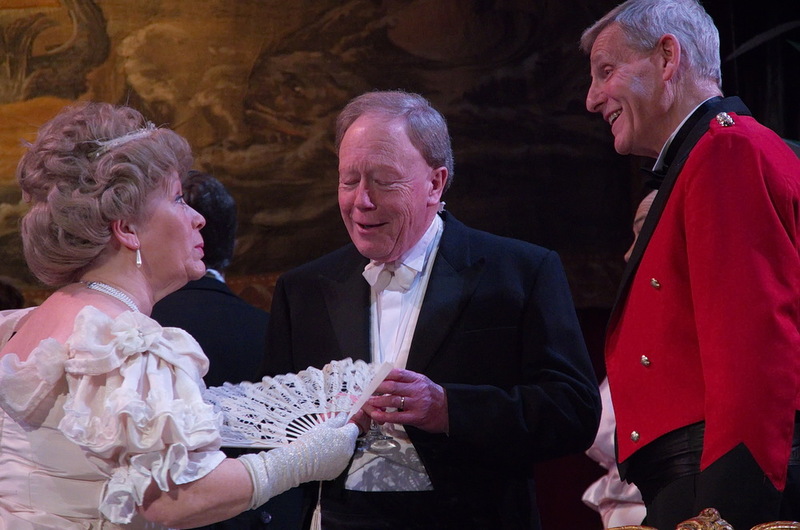 Tim Heywood designed an elegant set which combined with Flora Palmer's typically excellent period costumes and the beautiful interior of the Guildhall auditorium to create a perfect atmosphere of Victorian splendour to suit this marvellous play.